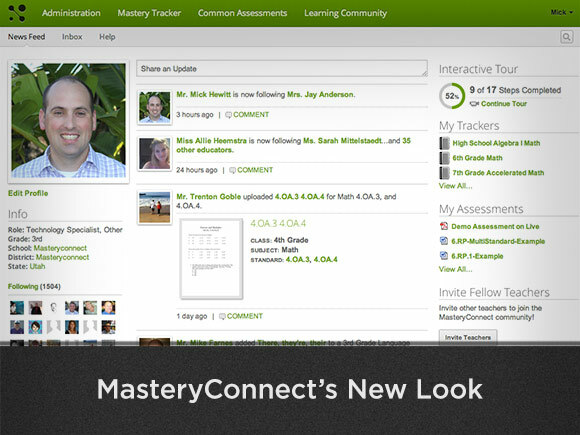 MasteryConnect just released an updated look! With easier navigation and other design improvements, we’re working hard to make MasteryConnect more intuitive to use. We’ve created a quick video to walk you through the changes; check it out below!